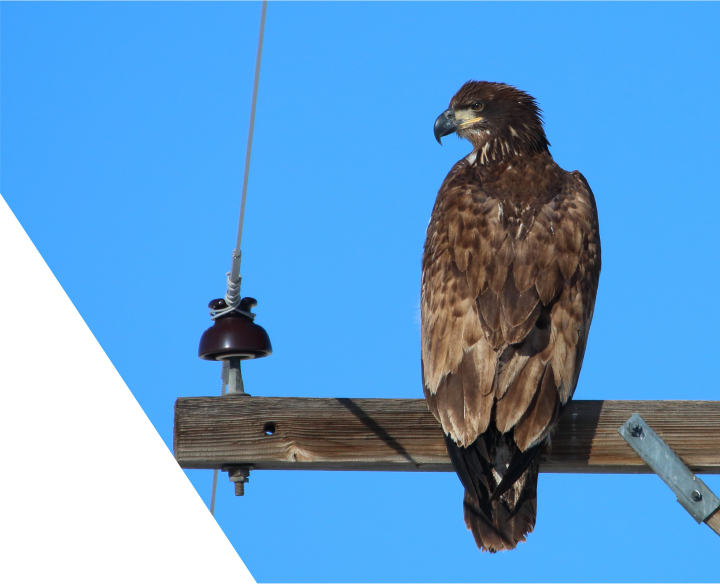 For most powerline structures, Tie Top insulators are situated on perch locations preferred by birds. Phase to phase or phase to ground contact from wingspans are common. Reliaguard Tie Top Insulator Guards protect endangered species, birds, squirrels, raccoons, snakes, feral cats and other wildlife from contact with energized risk points. Based on the 100 years of collective knowledge of the Reliaguard linemen who specialize in wildlife mitigation, designs consider all risk points. 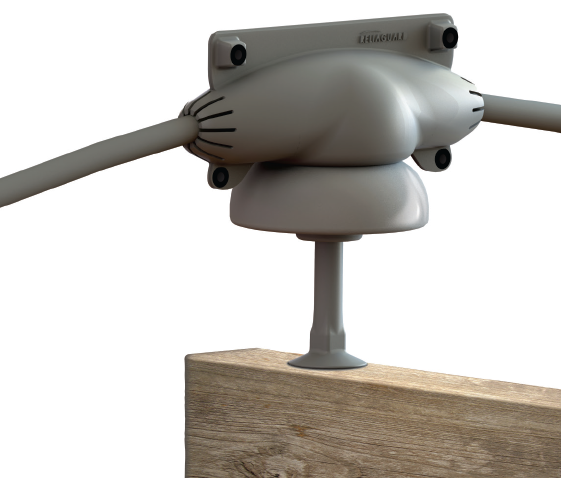 A team of CAD designers support our linemen to incorporate features unique to only Reliaguard Tie Top Insulator Guards. Tie Top Insulator Guards accommodate a wide range of wire sizes and configurations. Guards can be adapted to fit various insulator neck types for volume orders. All Reliaguard products are made from Reliatanium, a proprietary material designed by Reliaguard’s chemical engineering founders. Reliaguard Tie Top Insulator Guards are designed to stay in place. Retention of the guard once applied is a critical design feature to be considered.